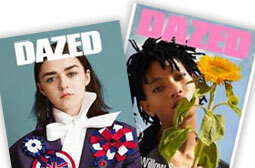 Dazed is a bi-monthly British style magazine founded in 1991. 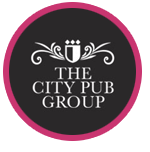 It covers music, fashion, film, art, and literature. 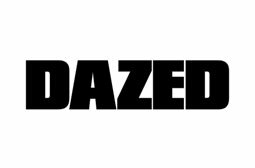 Dazed is published by Dazed Media, an independent media group known for producing stories across its print, digital and video brands.